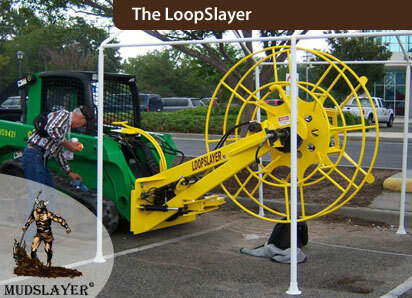 Mudslayer Loopslayer - Water Well Drilling Equipment Mudslayer Mfg. See Our Other Products. Tap on any link below.